Excellent article in the New York Times today suggesting the US recognize caregiving as legitimate work and stop the free “infrastructure of care” through puny family leave, making work and family a lifestyle choice and setting up a universal basic income for caregiving. 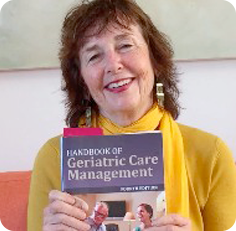 Geriatric Care Managers (GCM’s) solve the problems of older people and aging families with tools of geriatric assessment and care plans. They unravel the changing needs of older clients and their family and private and family caregivers by regularly monitoring and assessing their needs. GCMs have what I call a “ Whole Family” approach. With the “Whole Family” tool, the GCM serves the older client but also organizes the aging family and midlife siblings to work as a team to support the older person. Now that the family is no longer Ozzie and Harriet and has morphed into the extended family ( Modern Family)- this is vital. Stepsibling adult children can cut off other siblings or step parents and fracture the potential to field a family team This takes viewing the family system with an assessment labeled a family genogram, which can measure who is relating to whom and who is cut off from whom. 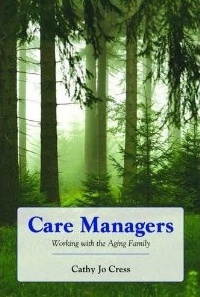 GCM’s then help reorganize the aging family to support them to share the care for the older person. 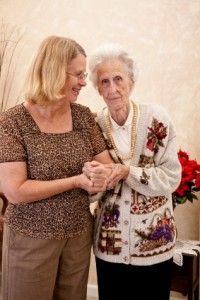 This support to the family by the GCM is especially given to the designated family caregiver, as they provide direct care to the older client and may make decisions about care. GCM’s also may also oftem provide support a long distance care provider .Giving direct hands on care or long distance care can spiral into caregiver stress and burnout. 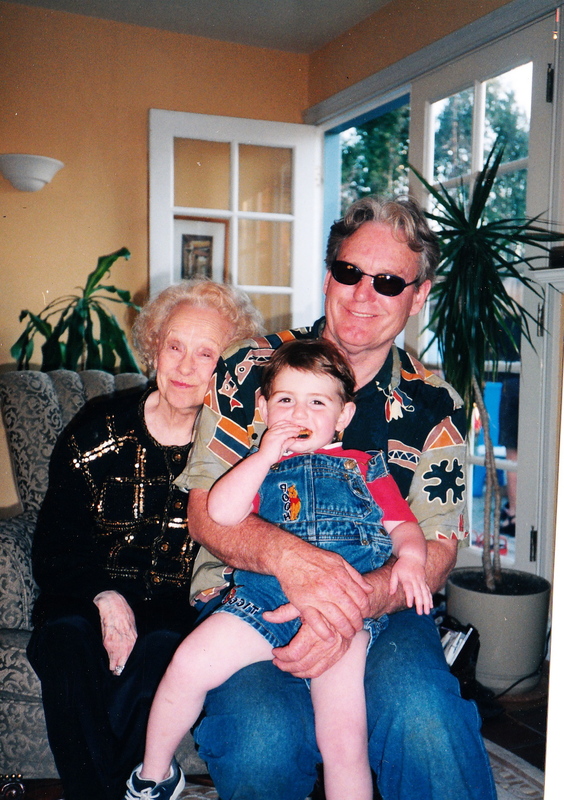 A GCM will use a caregiver assessment tool to measure caregiver strain, which often spins an aging family into chaos.